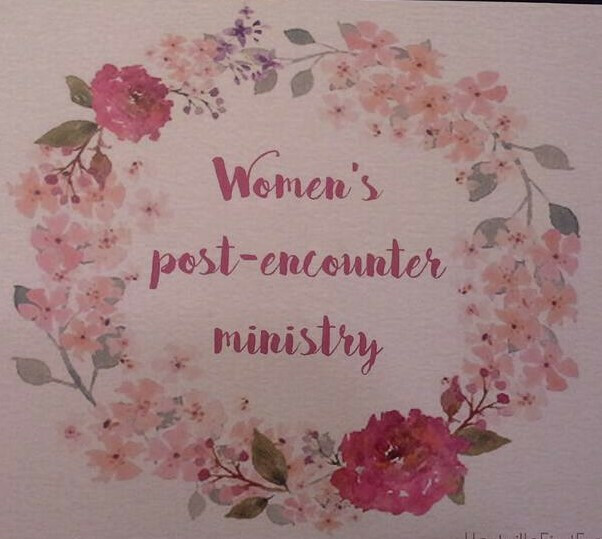 POST is a powerful ministry of real women ministering to real women. We cover a wide variety of topics and women from all different walks of life will be ministering. You can expect to: worship in song, hear a powerful testimony, receive a scripture backed teaching, and fellowship with other women from the area. All women are invited to attend, and feel free to bring a friend as well! Childcare is provided!